Incredible news for the series’ fans. 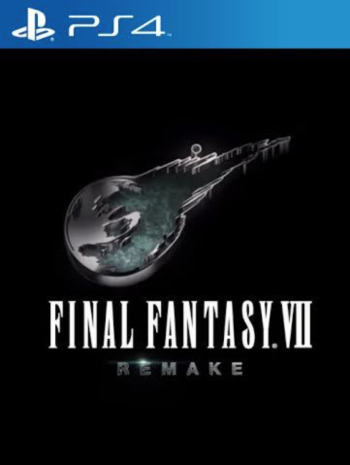 Square Enix have confirmed that legendary music composer Nobuo Uematsu will be composing the soundtrack for the upcoming Final Fantasy VII Remake. Uematsu has been responsible for the music of Final Fantasy ever since the series’ inception, and though he doesn’t work with Square Enix in official capacity any longer, he is still synonymous with the series’ iconic and beloved soundtracks. 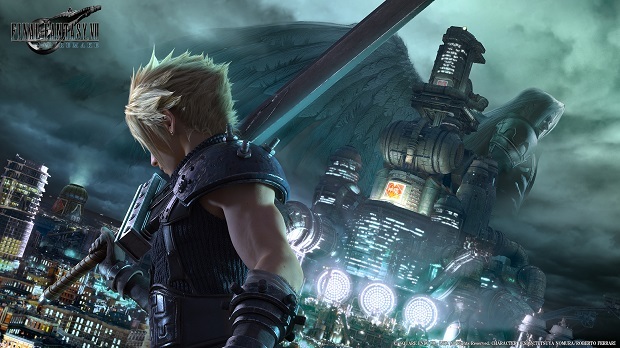 Final Fantasy VII Remake is without a release date, and we don’t expect that to change anytime soon. That said, we do expect it to be a present at Square Enix’s E3 press event in a few weeks’ time. Stay tuned to GamingBolt for more coverage.